CNS Canada – Organic grain markets may start to heat up with harvest now underway, but for August buyers and sellers were mostly content to bide their time on the sidelines. With crops starting to come in, however, the industry may start to get a feel for what farmers have in their bins. Tristan Gill, a trader with Westaqua Commodity Group, said he has heard a lot of people voice hesitations about the crop in southern Saskatchewan and Alberta and there are varied opinions as to how it might rate once it’s all in the bin. “Guys I have talked to in southern Saskatchewan that traditionally get 35-40 bushels an acre on peas were looking at 10-25 sort of thing,” he said. But he added that appears to be a regional problem, and it affects mainly pulses and wheat. However, he added that if the Prairie region is taken as a whole, the crop isn’t too bad. He said the continual news reports about dry conditions in the southern part of the Prairies make the problem sound bigger than it actually is. “It’s unfortunate for those guys (farmers with poor crops in southern Saskatchewan and southern Alberta), but many other areas are doing fine. The northern grain belt in Saskatchewan also looks good, he said. One issue Gill is hearing about is the low price for organic feed wheat compared to food grade. With food-grade organic wheat at about C$18-C$20 and feed quality bids at C$9-C$10, many farmers think that spread between the two should be closer at about C$15 for organic feed wheat. But he said organic feed wheat can’t be calculated based off a percentage of food-grade wheat because it depends entirely on the United States corn market, where supplies are plentiful. “There’s a lot of corn in the U.S.; a lot of organic corn. They got a lot of good crops,” Gill said. 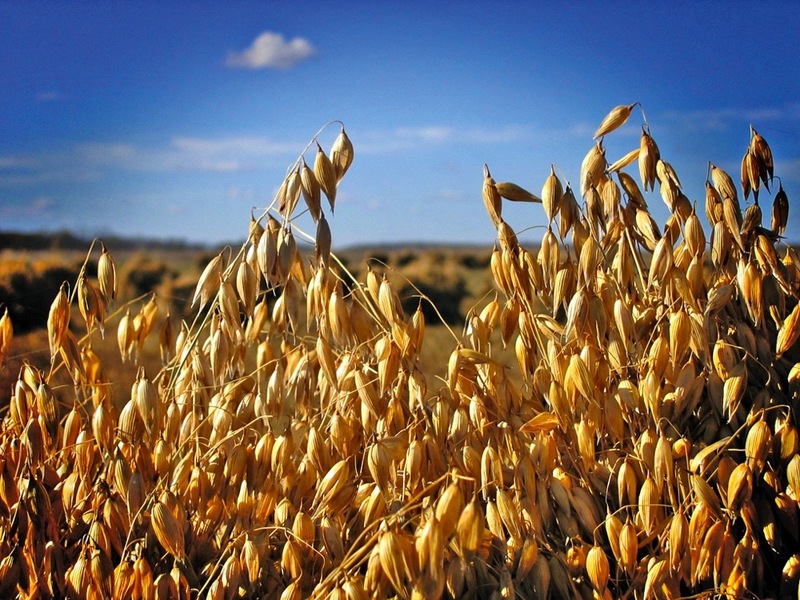 Scott Shiels, at Grain Millers Canada Corp. based in Yorkton, Sask., said demand in oat markets is strong but activity is slow, as buyers and farmers seem to be waiting to assess the harvest. He said early reports are that organic crops now being brought in look good, but not great. “We’re seeing decent yields. OK quality, nothing super, but it’s OK.
“And farmers, generally so far, have been generally surprised with what’s been coming off, as opposed to what they were thinking might come off,” he said. Shiels said Grain Millers is currently contracting organic oats into 2018 at $6 and $36 for organic flax. Those prices may fluctuate from day to day.